Can Am X3 Maverick Turbo Model Quick Guide. 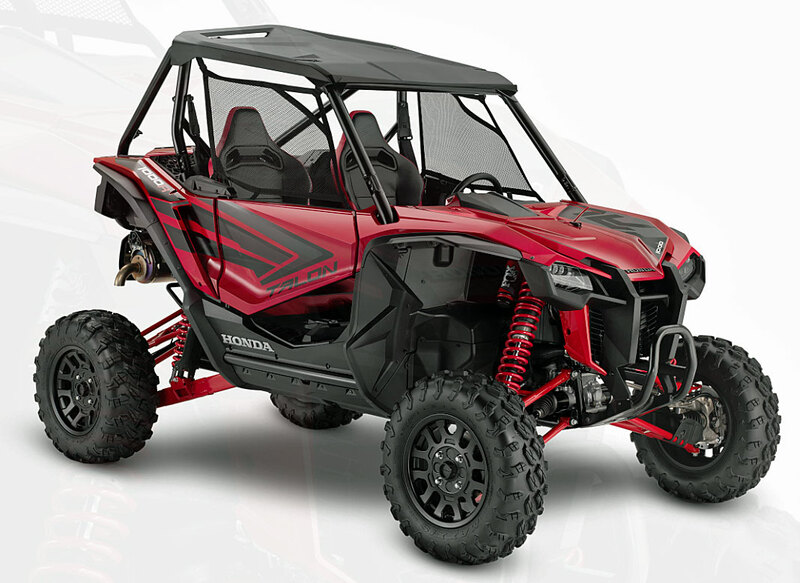 Covers All Turbo Models. 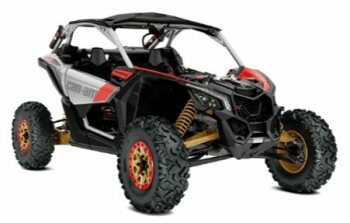 Quick Guide - All Models. 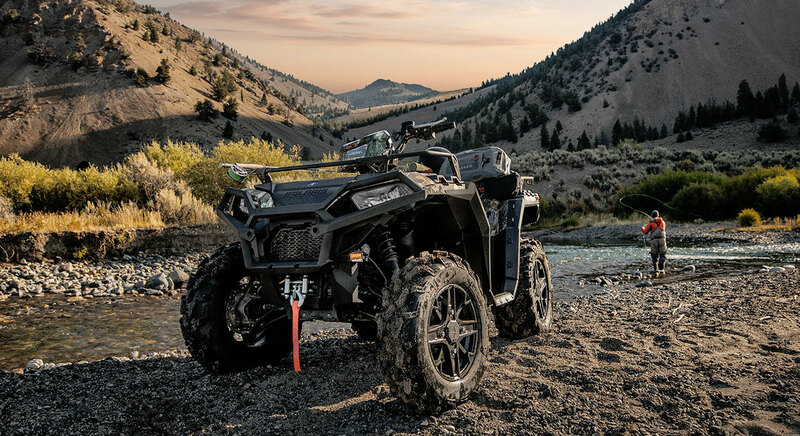 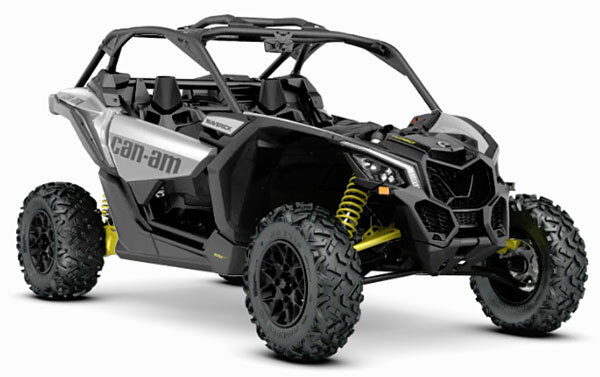 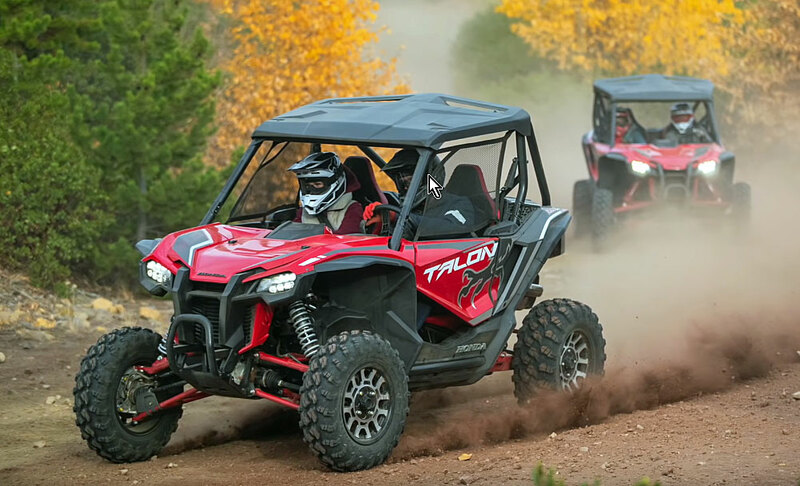 Our overview of all the Can Am X3 Maverick Turbo and Turbo R models in the form of an all-in-one Quick Guide. 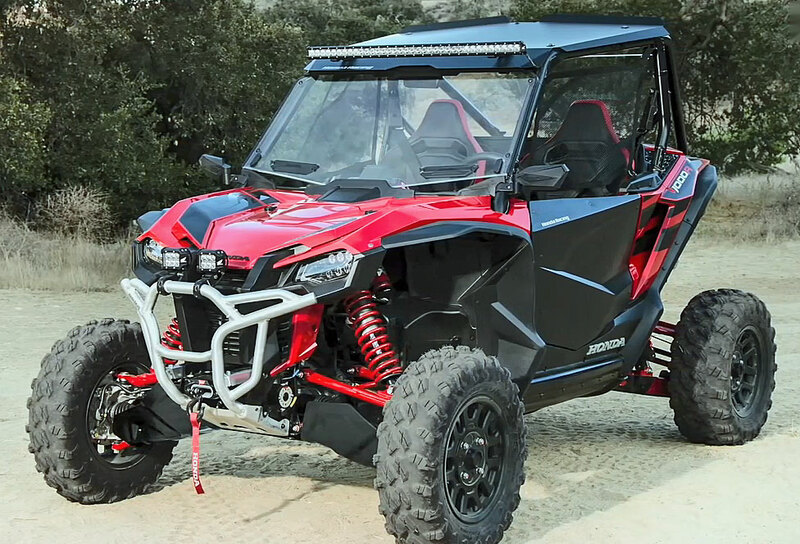 The Smart-Lok diff lockinig technology is explained in the video below. 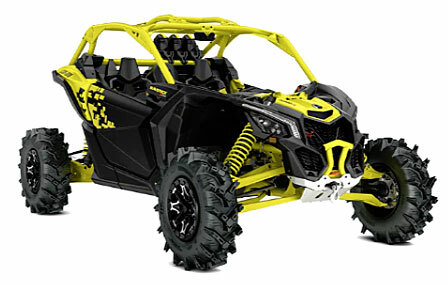 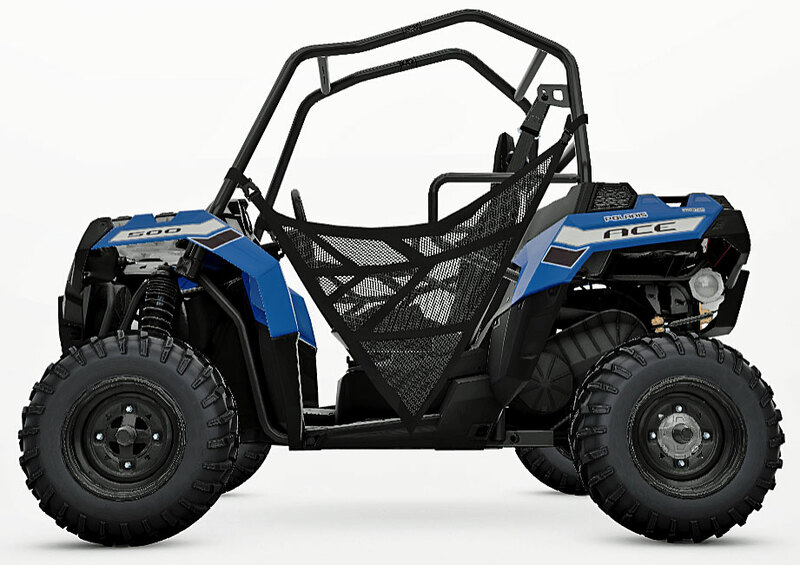 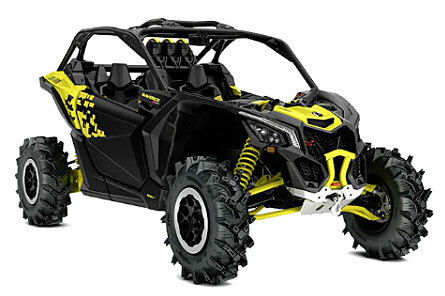 Smart-Lok comes on all Can Am X3 RC and MR models. 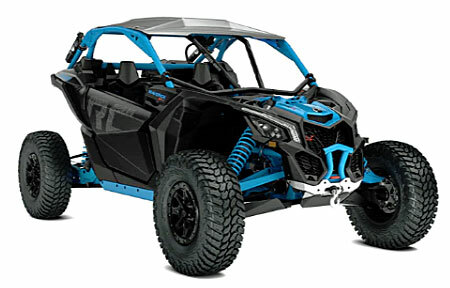 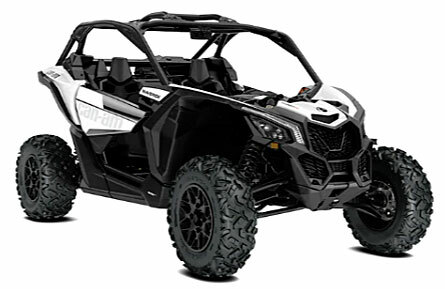 The Maverick X3 Turbo R models all share the 172 hp turbo engine equipped with an intercooler that the non R models don't have.